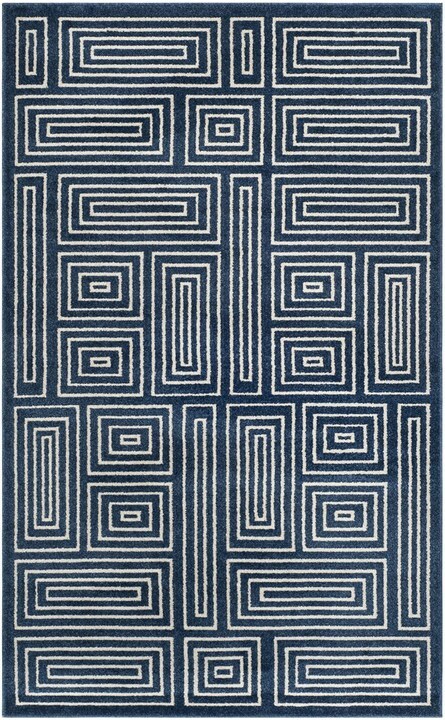 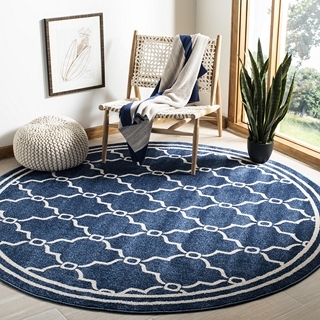 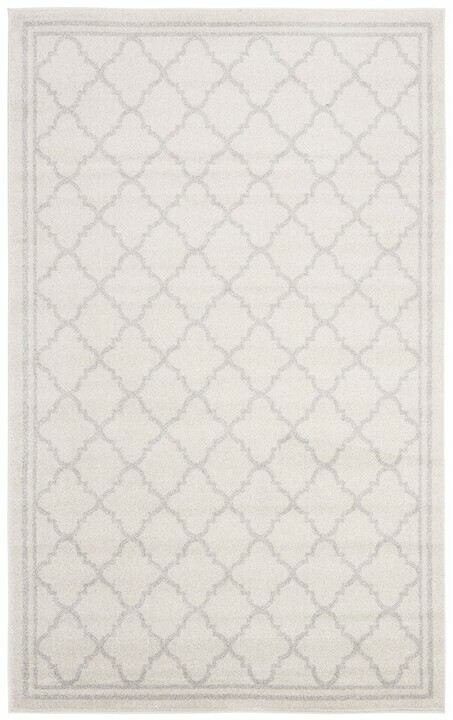 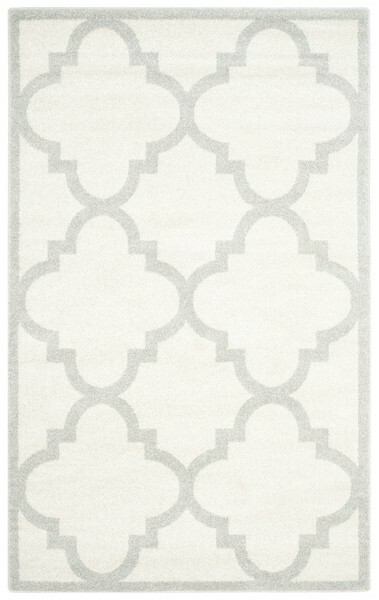 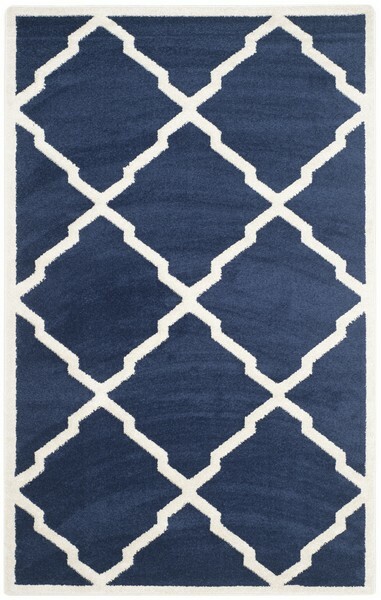 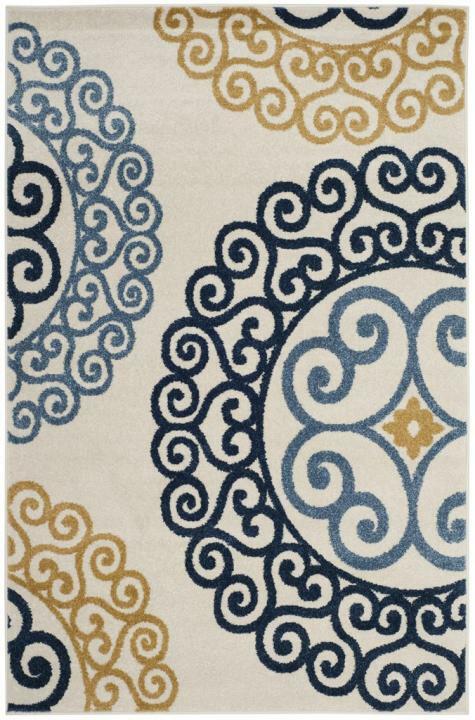 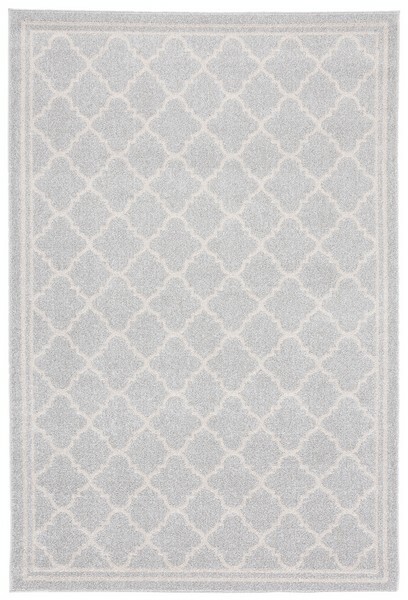 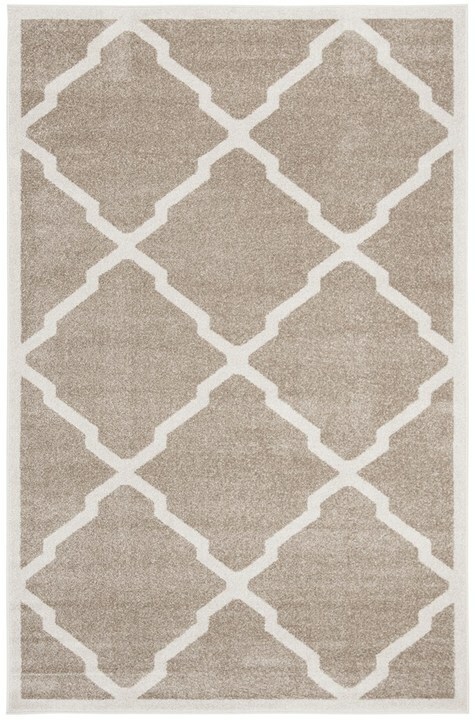 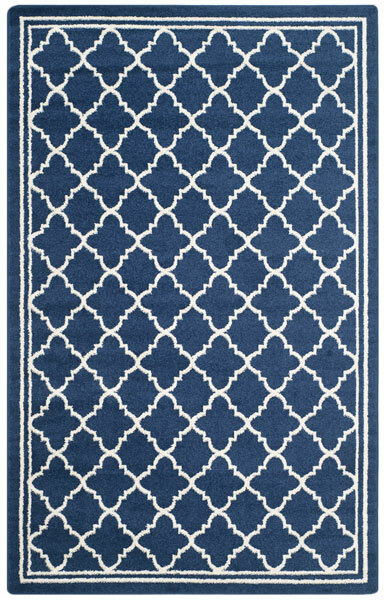 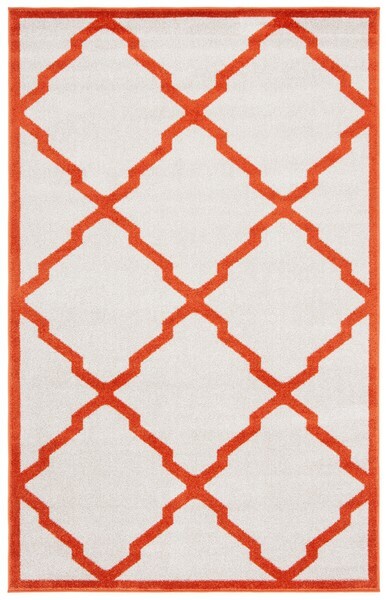 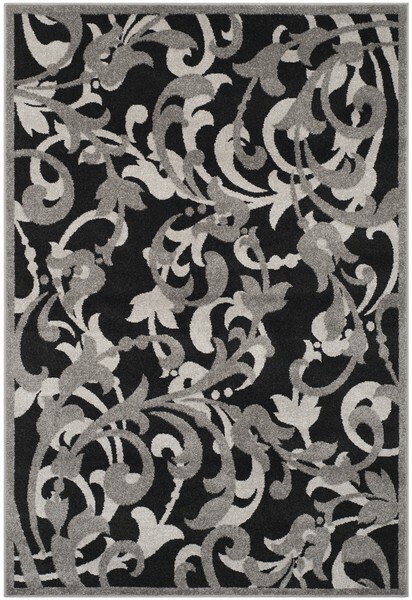 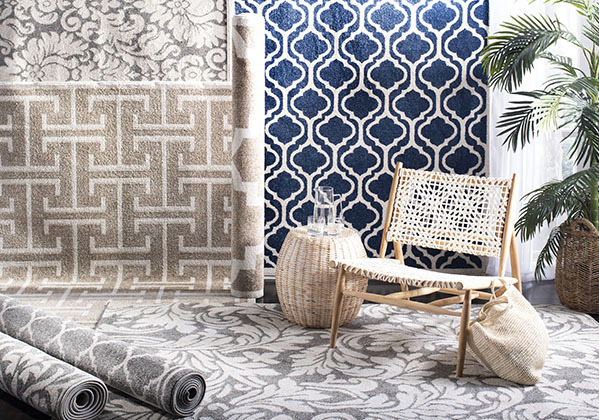 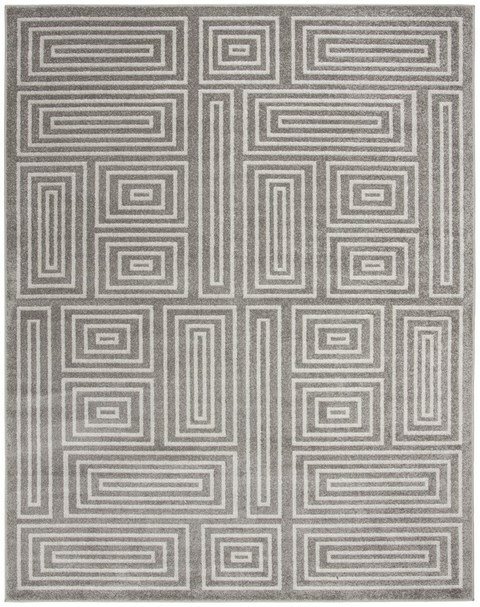 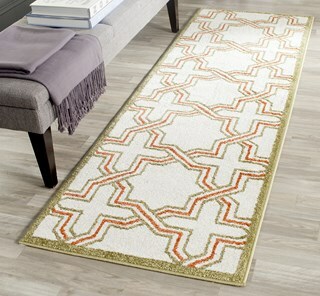 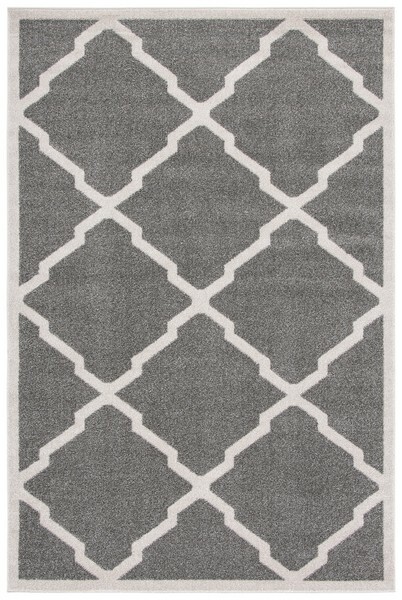 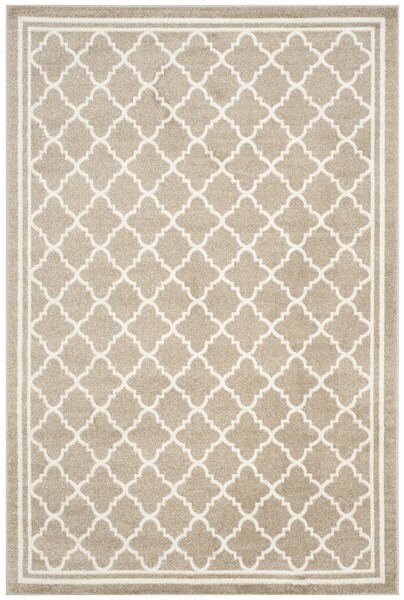 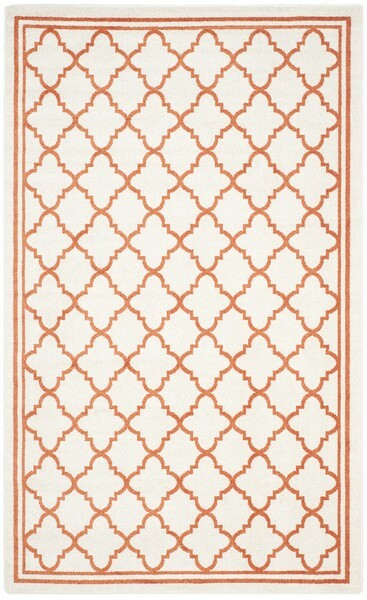 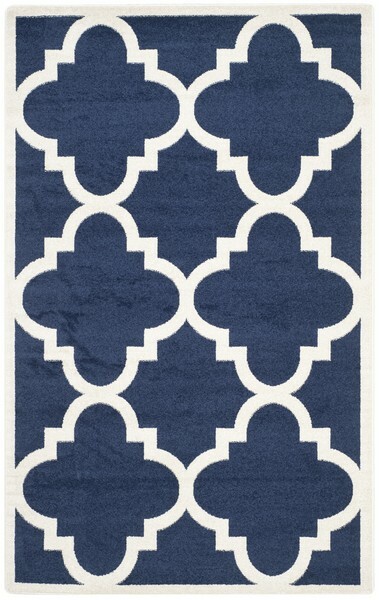 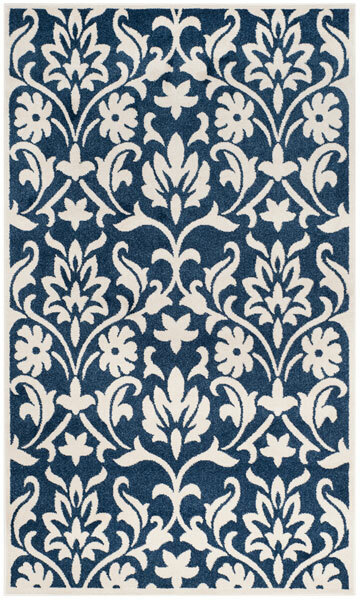 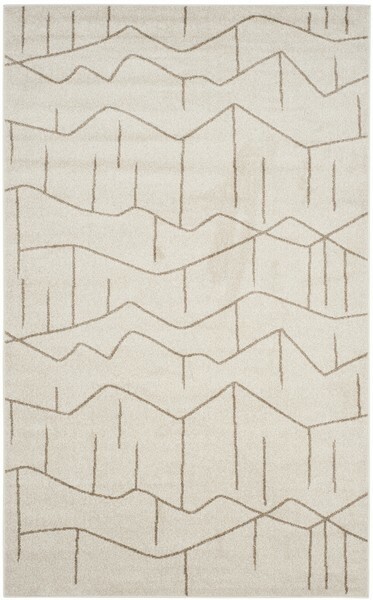 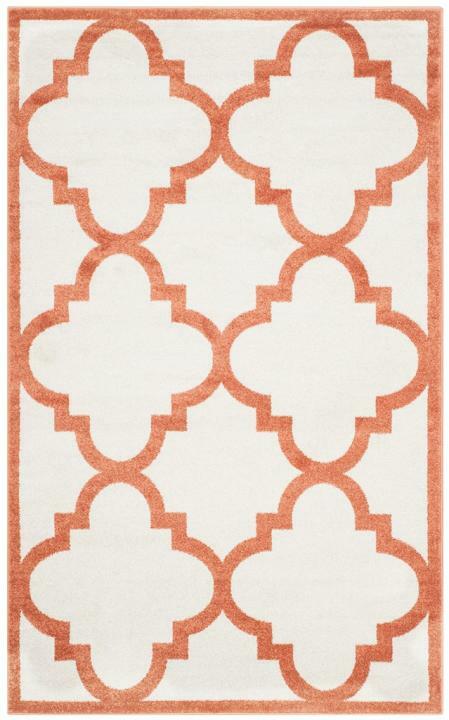 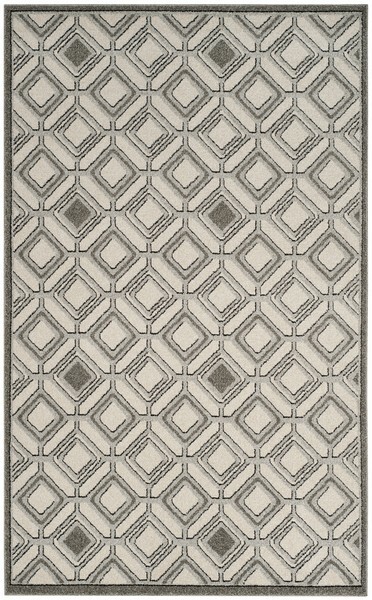 Amherst Indoor Outdoor rugs coordinate busy living areas in fabulous decor fashion. 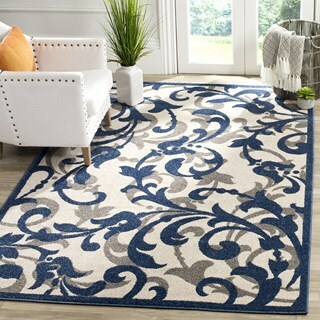 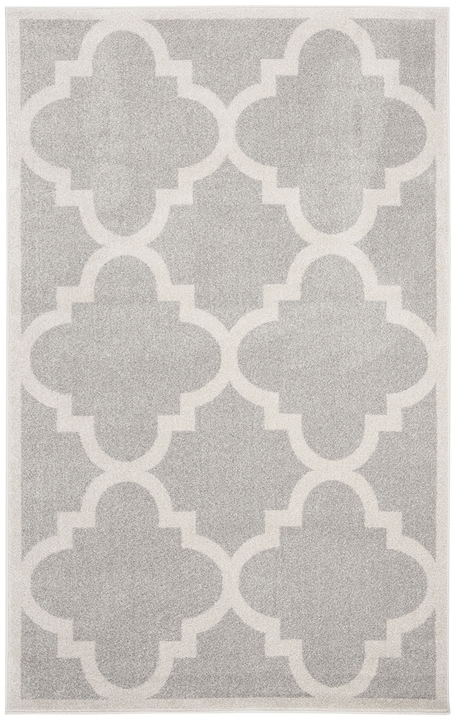 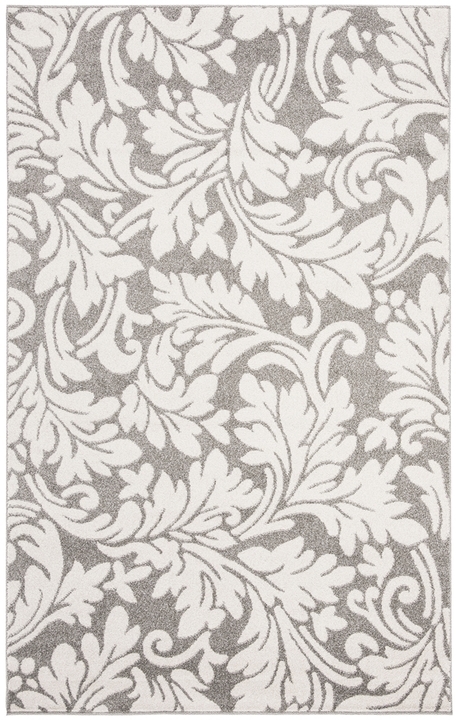 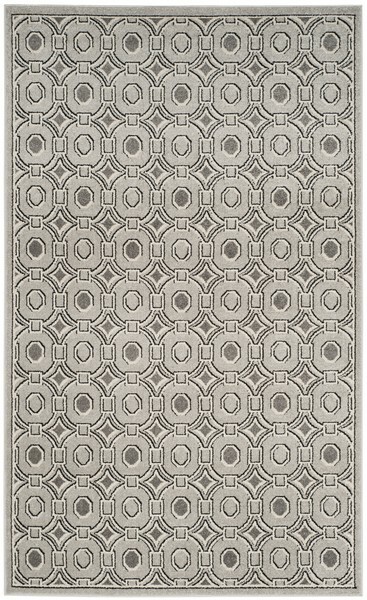 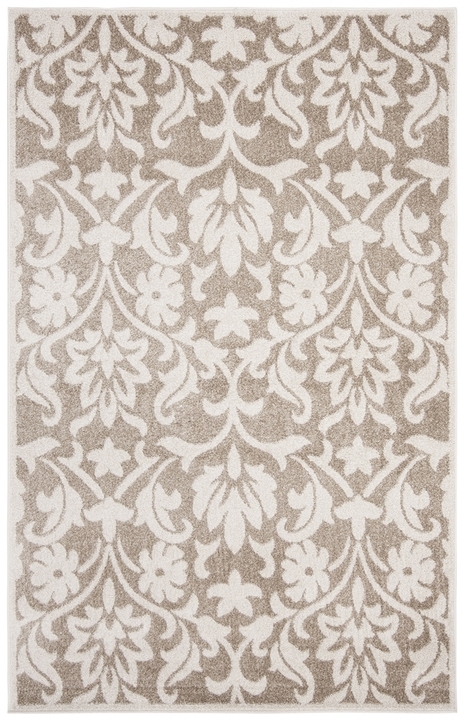 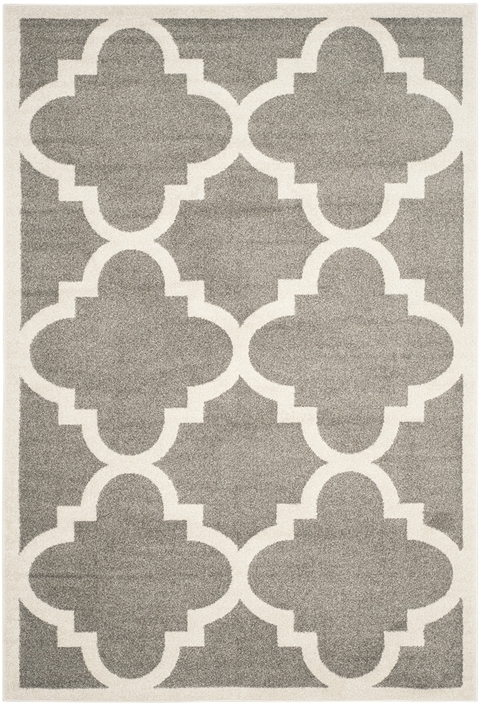 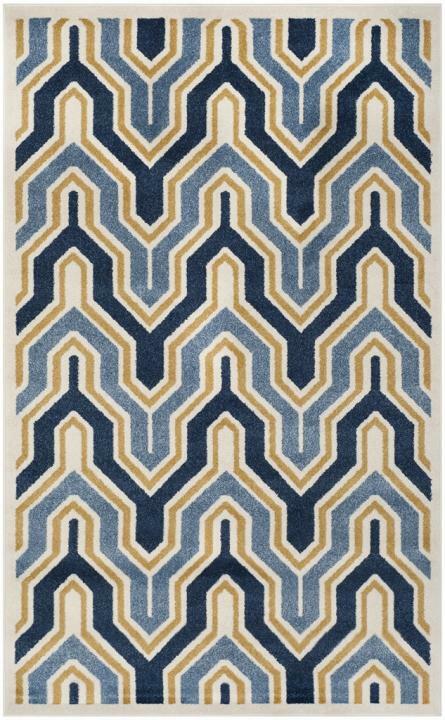 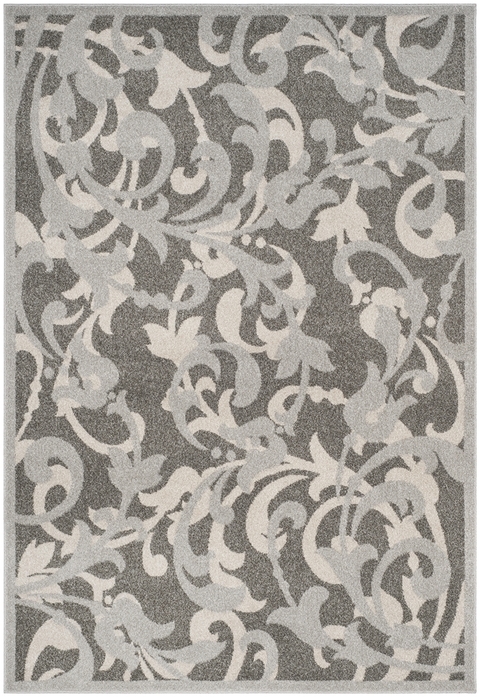 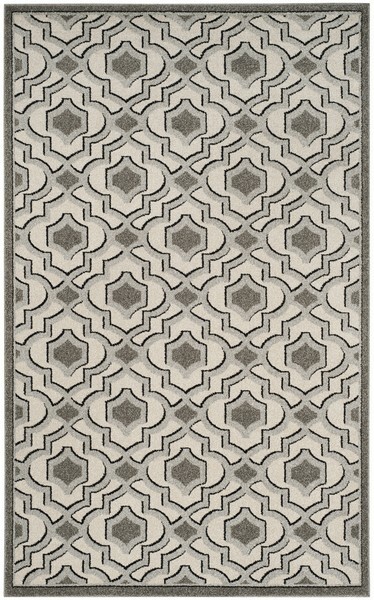 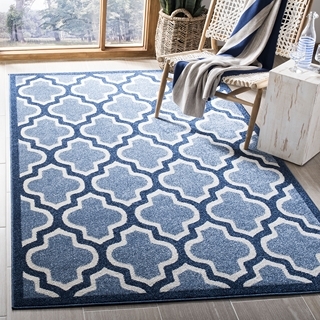 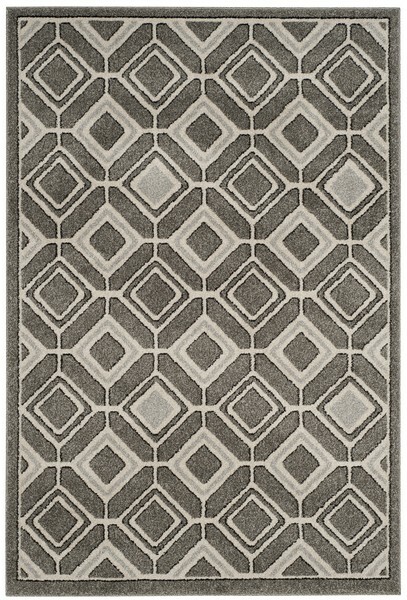 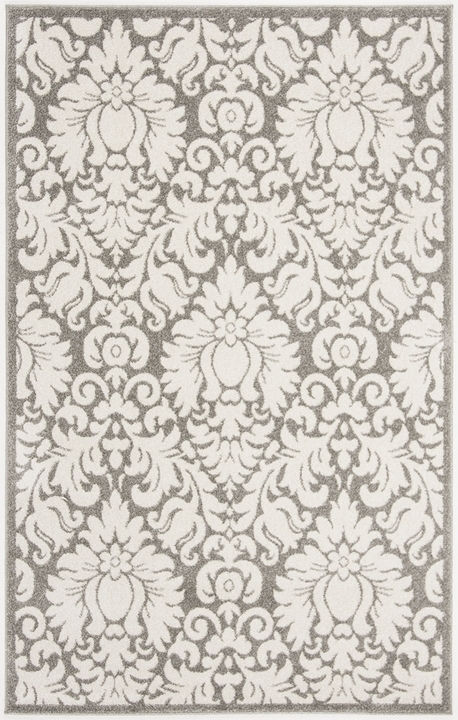 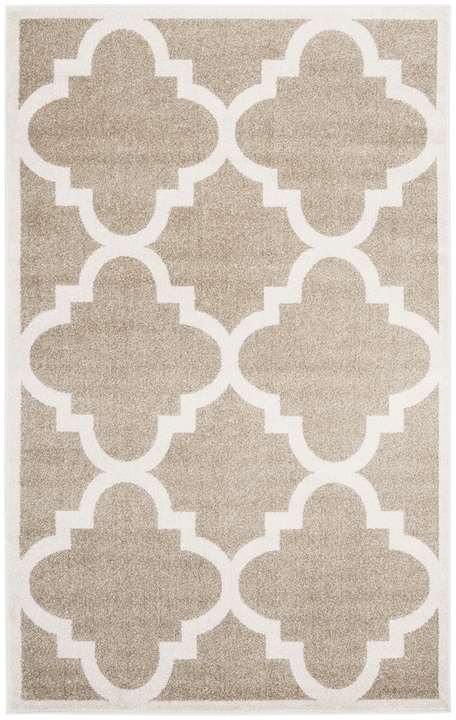 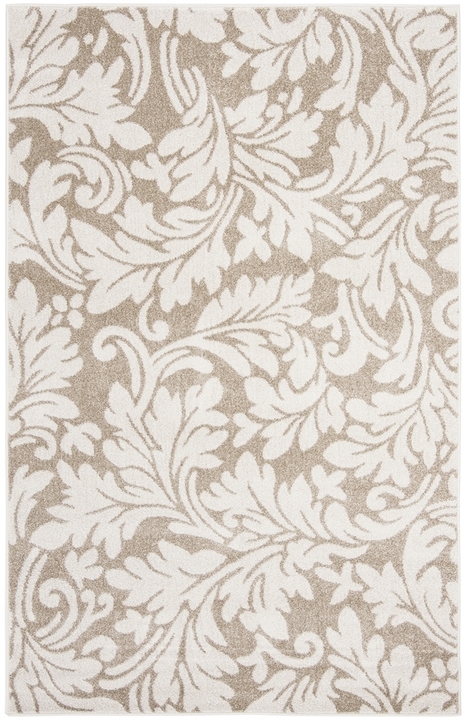 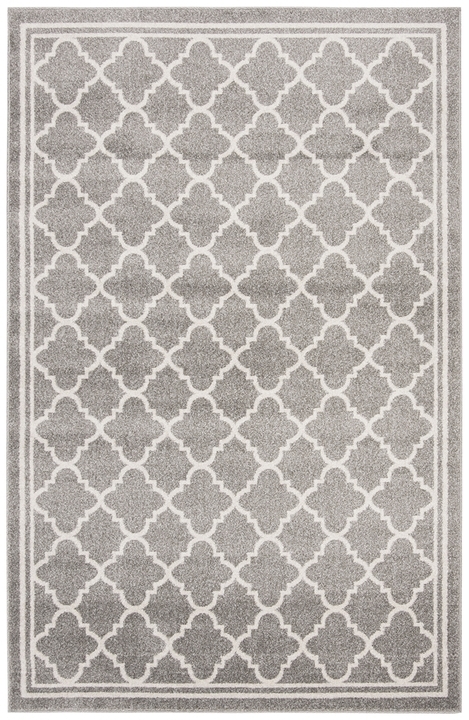 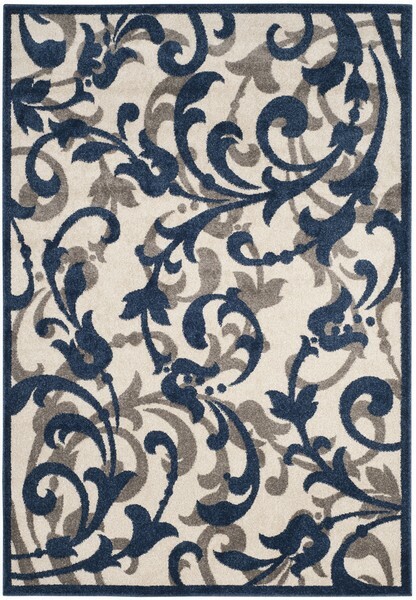 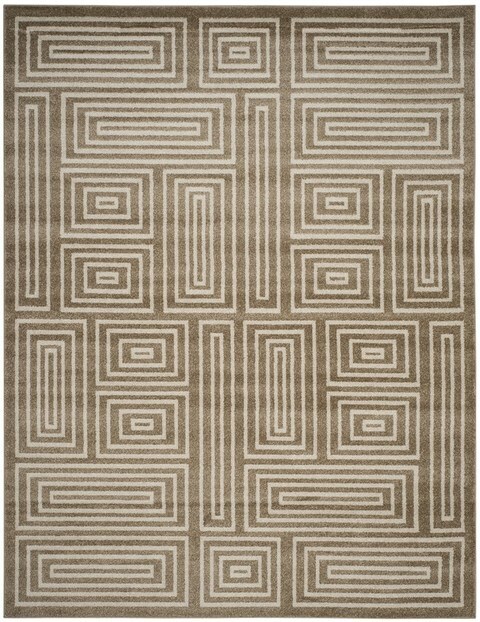 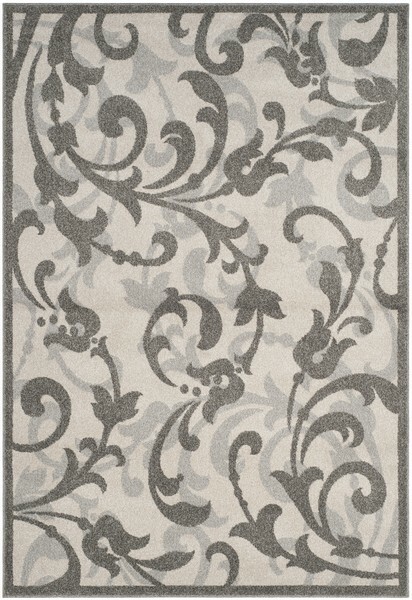 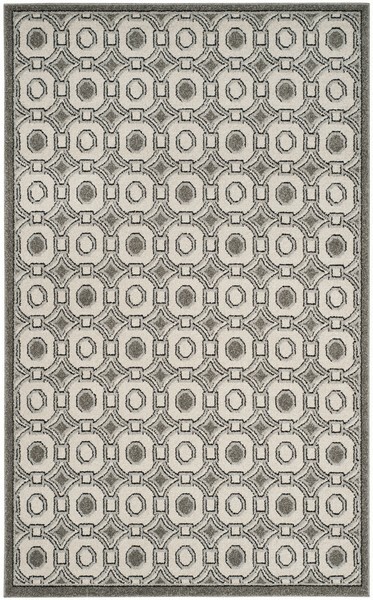 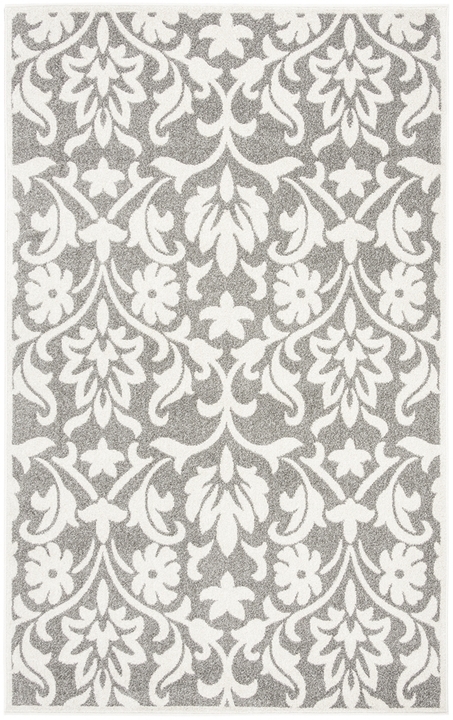 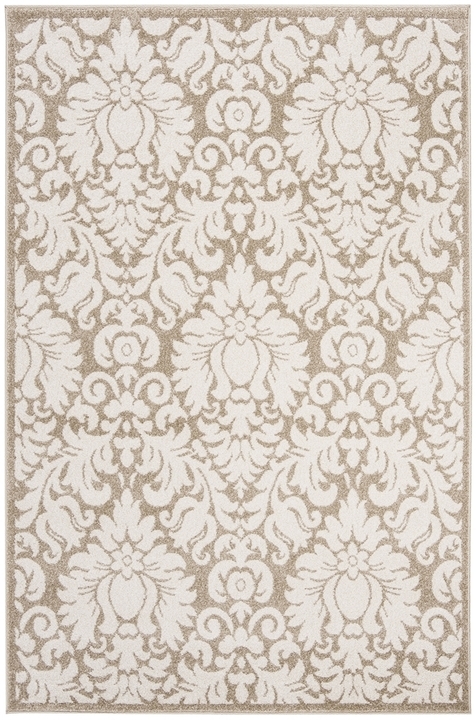 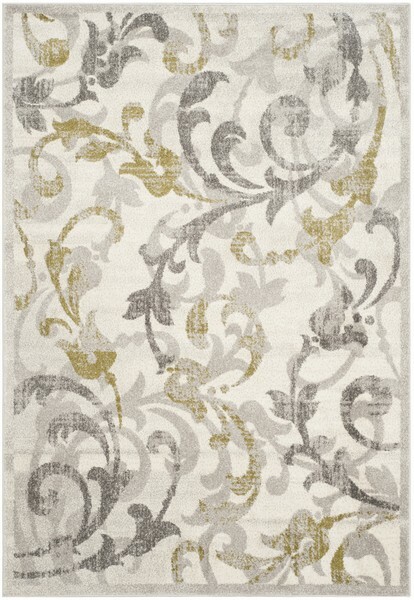 Amherst rugs are durable floor coverings styled in a wide selection of patterns and decorative colors. 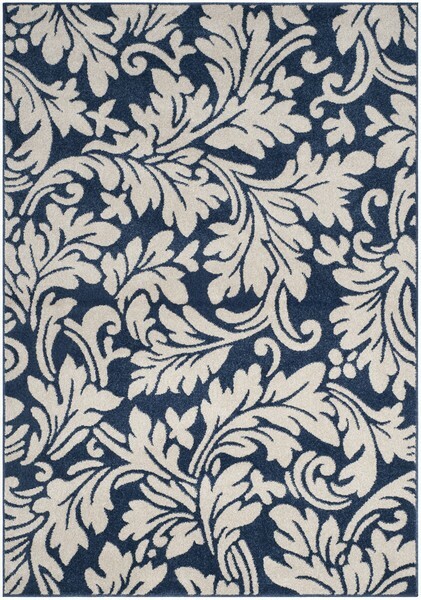 Machine loomed of long-wearing polypropylene, Amherst is resistant to the weather, stains and fading from the sun.